Looking to hire drywall installers in Cary to do some hanging and installation work? Call Drywall Specialist a skilled contractor with years of experience. Great prices psf and free estimate on large or small jobs in Wake County, NC. 919-742-2030 Drywall Installers | Hangers Installation Cary NC Contractor. 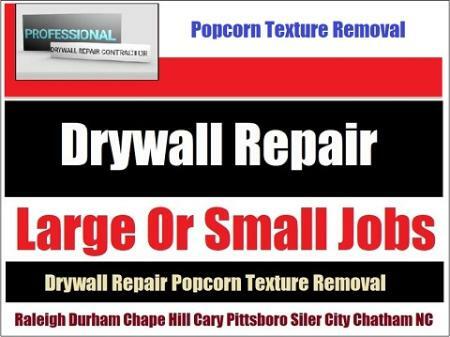 Drywall Installers Cary NC: 27511. 27512. 27513. 27518. 27519. 27539. 27560. 27606. 27607.